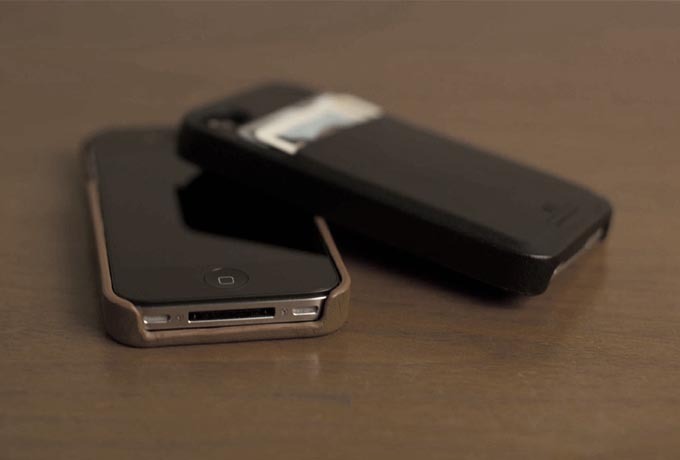 Hex Solo Wallet is a versatile protective case designed for both iPhone 4 and iPhone 4S. The iPhone 4 case measures 2.5 x 0.55 x 4.75 inches, and uses snap-on design for quick release, while the hardshell construction and genuine leather exterior effectively protect the iPhone 4 or 4S from bumps and scratches in a fashionable way. Moreover, the integrated card slots can hold your credit cards or business cards. Apart from that, all the iPhone 4 buttons and functions are accessible via custom cutouts. 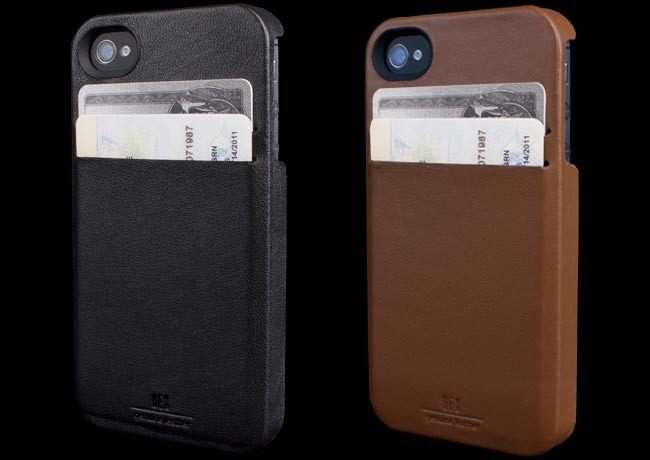 Hex Solo Wallet iPhone 4/4S case is available in two colors, including black and brown, each protective case is priced at $39.95 USD. If you’re interested, jump to Hex official site for more details. Additionally, if you need other options, you might like to check Card iPhone 4/ 4S case and more via “iPhone 4 case” tag.